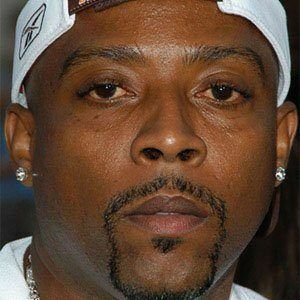 Iconic rapper who was in the group 213 with Snoop Dogg and Warren G and is best known for his song "Regulate." His album, Music & Me, reached number three on the Billboard hip-hop charts in 2001. He grew up in Long Beach, California. He was on an episode of the game show The Weakest Link. He had six kids from multiple relationships. He is featured on the Dr. Dre song "The Next Episode," which also features Snoop Dogg.